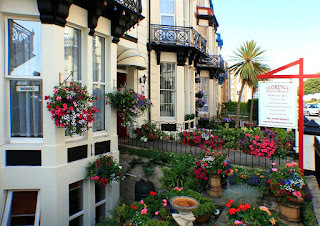 Since 1980, Cross Street Guest House, luxury accommodation in Brighton has enjoyed an incredible reputation for its warm welcome that brings back guests year after year. 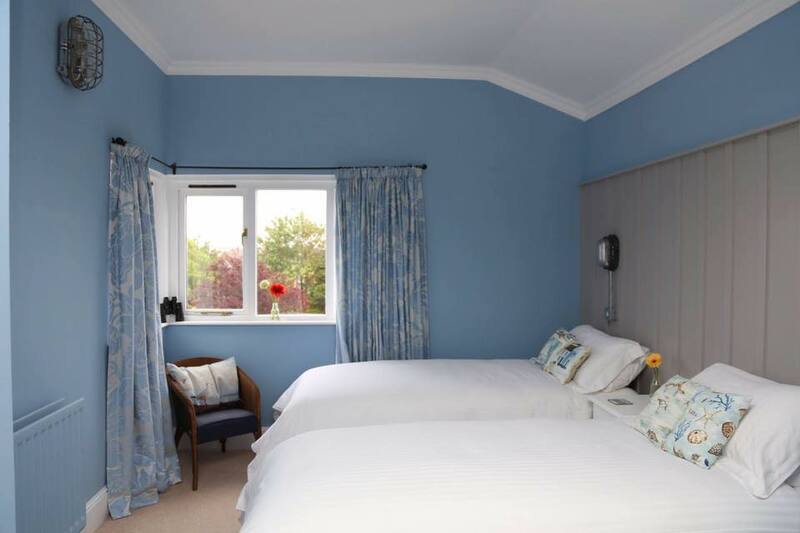 Just a short distance from the vibrant centres of both Hove and Brighton, Cross Street Guest House provides a welcoming haven in the form of comfortable and well furnished en-suite rooms which include all the facilities you could desire. 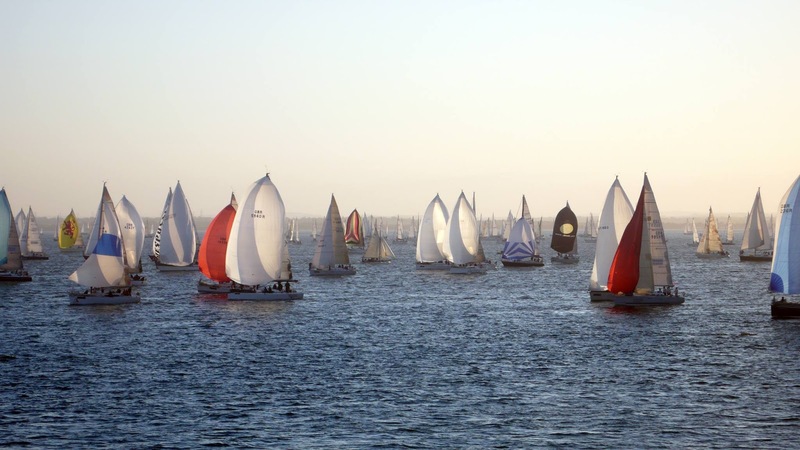 Just a five minute walk to the sea; shops, bars, clubs, cinema, museums, water sports, restaurants, marina are among the attractions within very easy reach. 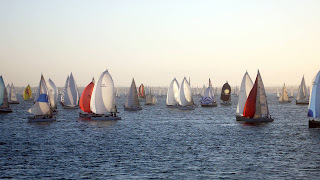 Holly Tree House is located close to the centre Cowes of the Isle of Wight. Free WiFi is accessible throughout and free parking is possible on site. Each room here will provide you with a TV and tea/coffee making facilities. All rooms are en suite with a shower. A full English breakfast is included in the room rate. Breakfast also includes locally sourced produce and freshly baked bread. Holly Tree House is a 10-minute walk from local shops, restaurants and bars. Florence Guest House in Weston-super-Mare is situated just 150 metres from Weston’s attractive new sea front, Marine Lake and miles of sandy beach. The brand new Grand Pier, the main shopping centre and night life are all within 5 to 10 minutes walk. There are many restaurants and food outlets nearby. With commanding views over rolling Gloucestershire countryside, Charingworth Manor is an idyllic Cotswolds hotel. 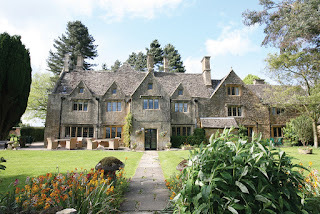 Every one of the 26 bedrooms in this 700 year old warm Cotswold stone manor house has been carefully furnished to the highest standard so you can enjoy sumptuous, contemporary comfort. 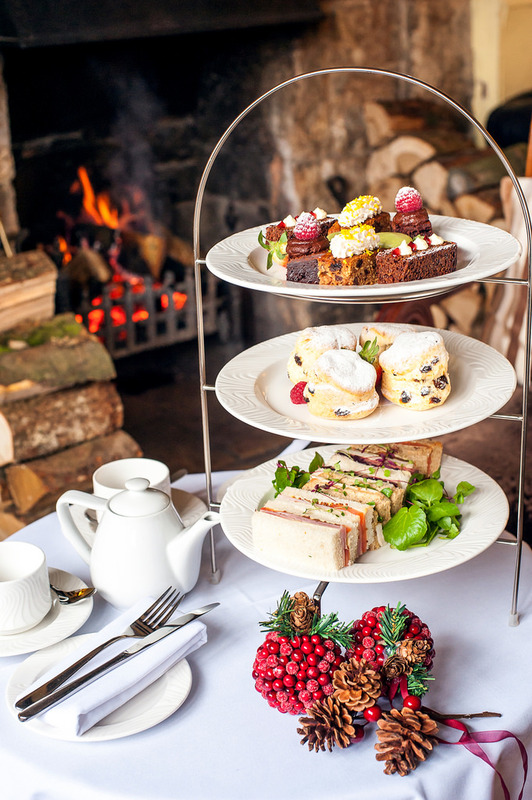 Ideally located for exploring this beautiful part of England and the perfect hotel location for the delightful town of Chipping Campden, Charingworth Manor is a peaceful location for an important conference or elegant Cotswolds hotel wedding. Dine in our intimate rosetted restaurant, and unwind in our leisure club with its gym and heated pool. And the heart of England is on our doorstep, with Shakespeare’s Stratford and the delightful Cotswold towns of Broadway and Burford just a short drive away. Situated on the edge of Dartmoor National Park, this environmentally-led and ethical guest house offers a friendly welcome and well-equipped, comfortable en suite rooms. Individually decorated to a high standard, each room includes a private en suite bathroom. Some rooms also have views over Walkham Valley towards the High Moors. 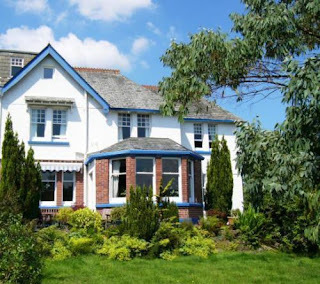 Overcombe House is a popular licensed guest house located between Tavistock and Plymouth. Quality facilities and personal service are offered in a relaxed, homely atmosphere. Breakfasts at Overcombe feature local, homemade, organic and fair trade produce. The guest house is committed to using West Country food producers in the kitchen and for in-room hospitality. The Fountain Inn is a traditional pub offering good food, drink and guest accommodation in Oldwood, Worcestershire. Whether you are travelling on business or just pleasure, The Fountain Inn will offer you quality accommodation at reasonable rates and a memorable stay. 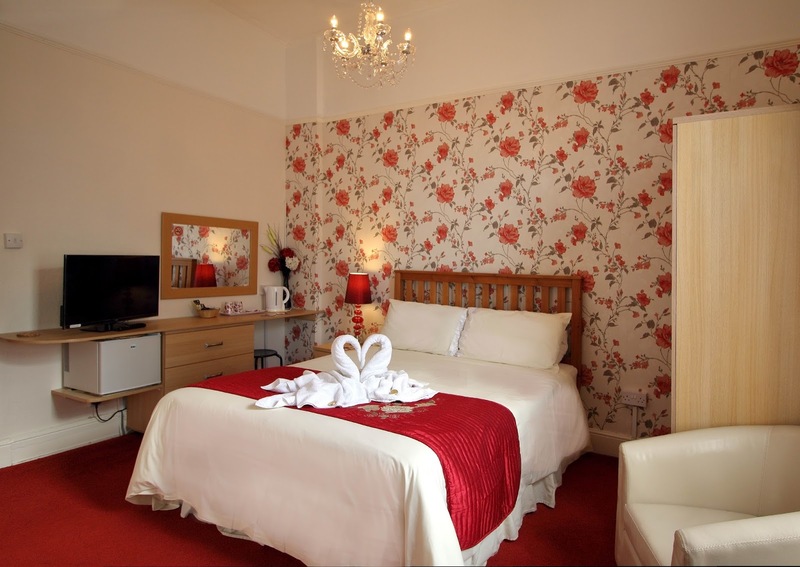 All bedrooms are equipped with TV, telephone, tea and coffee facilities and en suite bathrooms, for that special occasion we have a Luxury Suite (Bridal Suite) with a four poster bed and en suite Jacuzzi bath. We are just a mile outside of Tenbury Wells and within a comfortable travelling distance of 10 miles to Ludllow making us an ideal place to stay and enjoy bed and breakfast accommodation during the Ludlow Festival in June and July or the Ludlow Food Festival in September. The Fountain Inn is a family friendly pub with an enclosed beer garden and play area. When the sun is shining why not come and enjoy a family lunch and lazy afternoon in our beer garden. Enjoy a refreshing drink and order some food from our menu which can be served at a table outside for you to enjoy alfresco. Sit back and relax whilst the children enjoy the freedom to run around and play on our new climbing frame. Lower Bryanston Farm is a family run bed and breakfast located in Lower Bryanston near the market town of Blandford Forum in Dorset. The guest rooms are spacious and peaceful with rural views from every window. We offer safe off-road parking, wireless internet access, TV/DVD and hospitality tray. 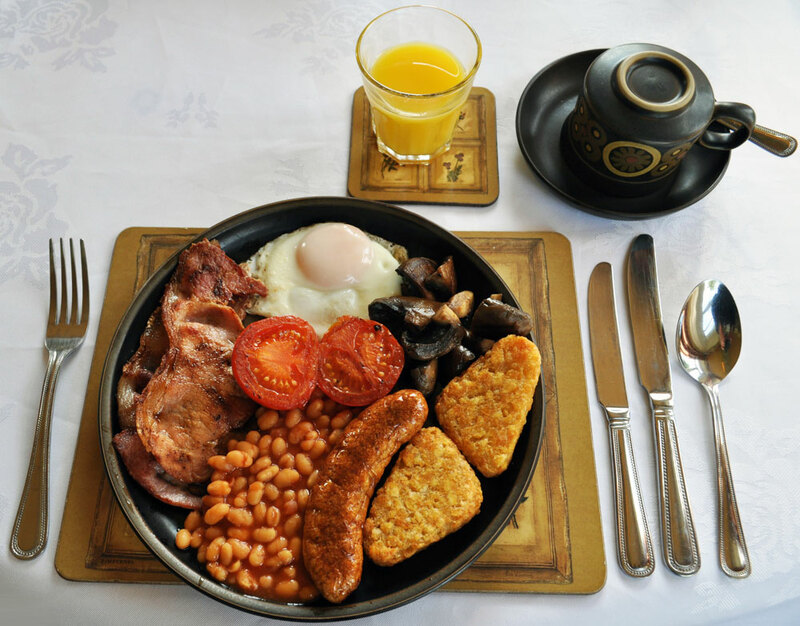 A full English breakfast is a specialty. Children are welcome. Whether you are visiting friends or relatives, collecting or returning children from school, wanting to have a weekend break or longer holiday, house hunting or needing to stay away on business we can provide the perfect place to make your stay comfortable, memorable and relaxing. Stepps House offers guest accommodation in a 16th century farmhouse in Somerset. Whether you are planning a short break or overnight stay we have a range of guest accommodation available that should make your stay pleasant as well as economical. 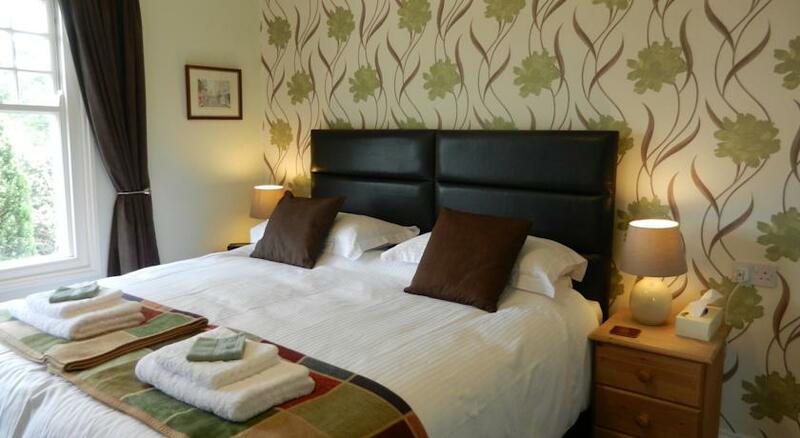 Our lovely guest house is located in the village of Broadway close to Ilminster. We have 2 double en suite guest bedrooms in the main house and 2 guest bedrooms in the annexe (if it’s not booked out for self catering). 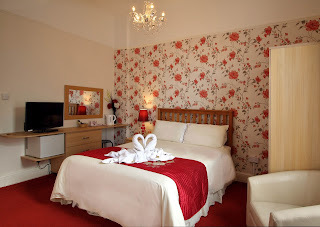 All the guest rooms have TV with Freeview, tea & coffee making facilities, biscuit trays and superfast WiFi. A full English breakfast is available in the farmhouse kitchen with alternatives for those who prefer a lighter start to the day. Within a short walk of our bed and breakfast, there is a choice of excellent pubs with good food and a Post Office/local store. Just 2 miles away is the market town of Ilminster and the surrounding villages provide additional choices for eating, shopping and live entertainment. If you are looking for self catering accommodation we have a self contained wing of the house that provides you with 2 bedrooms, bathroom, lounge and kitchen. This is very popular and early enquiries are recommended.